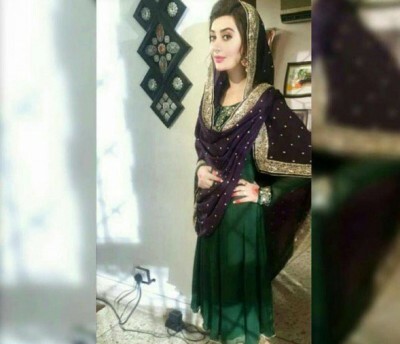 Nowadays, Ayesha Khan is hosting Ramzan Transmission on Aaj TV while she is a famous Pakistani actress, model and host. 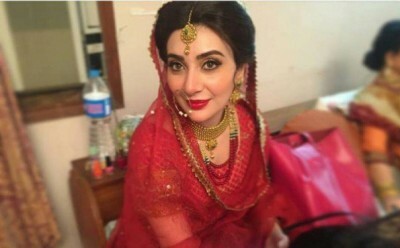 Hamza Ali Abbasi was her co-host in this show but he has been banned due to some controversy. 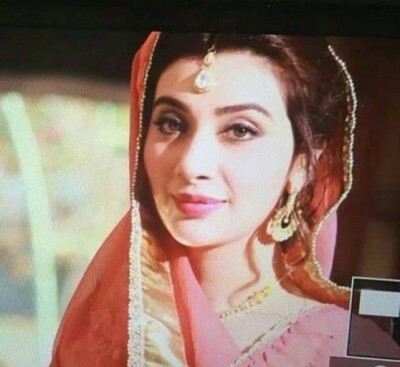 Ayesha Khan adopted acting to start her career while her hit drama was “Mehndi”. 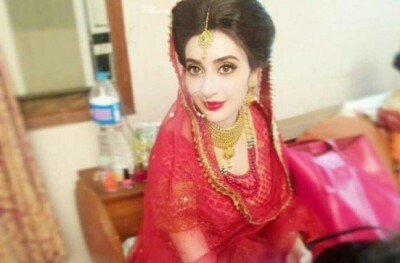 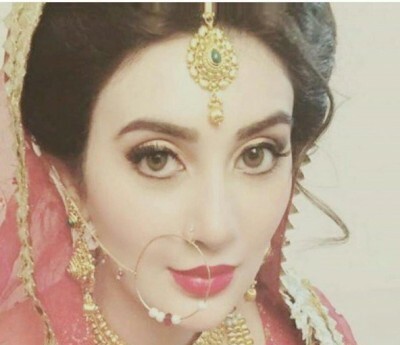 Below here, we are presenting pictures of bridal photoshoot of Ayesha Khan.